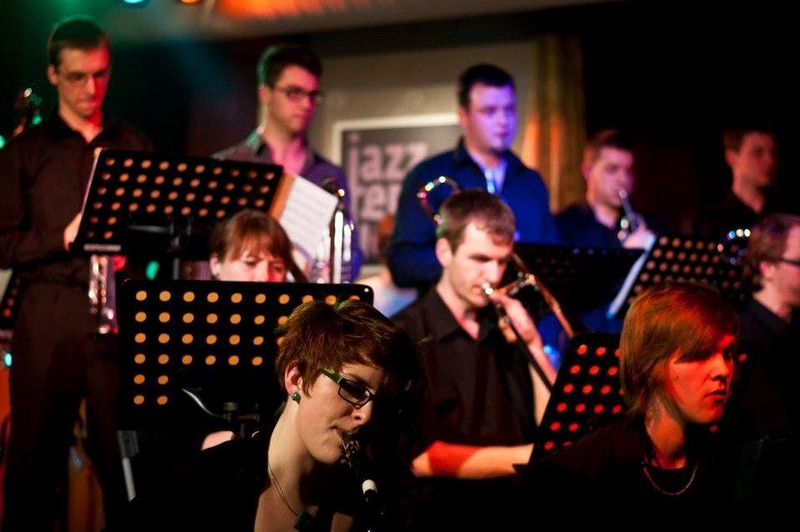 Modern jazz big band made ​​up of students from the jazz department at College of Jaroslav Jezek Conservatory he joined in 2005 under the leadership of Professor Milan Svoboda. 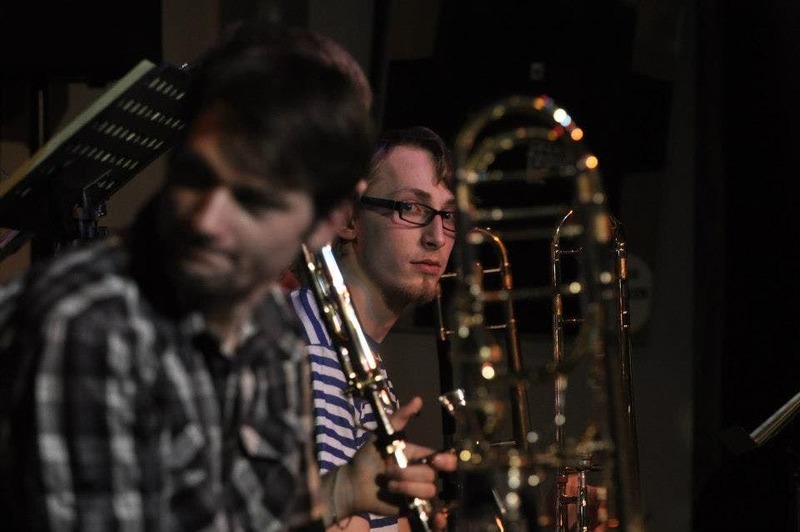 He specializes in original songs, which predominate in the composition of Milan Svoboda and members of the orchestra. 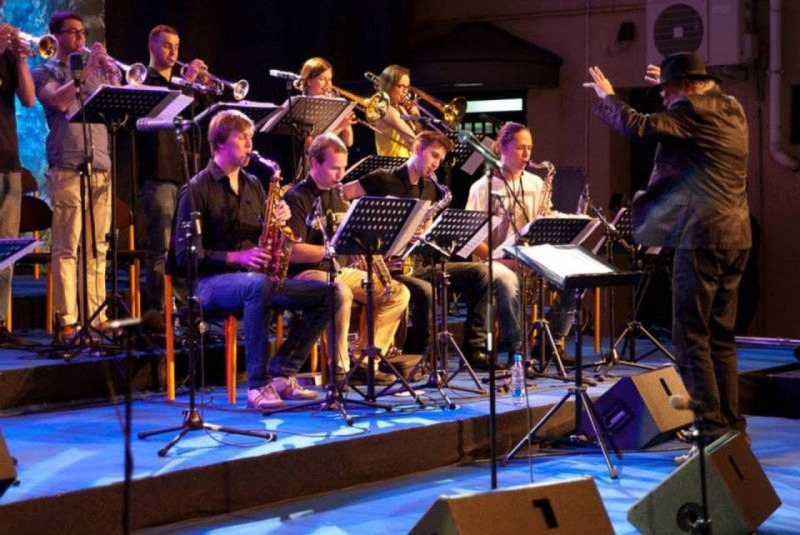 In 2006, with a large Uspeh played at the international festival of big bands in Litvinov and was the main protagonist of festive concerts at the 100th anniversary of the birth of Jaroslav Jezek.